ONLY THE BEST BRANDS AVAILABLE WITHIN THE YACHTING INDUSTRY, DELIVERED DIRECTLY ON BOARD. Molo Vecchio Marine Supply has been supporting yachts worldwide for the past 15 years by supplying marine equipment, spares and various related services. Our headquarter based in Genoa in Marina Molo Vecchio, one of the most equipped facility for Superyachts in the heart of the yachting industry area, allows us to work closely with the crews to face and meet the day-to-day needs. 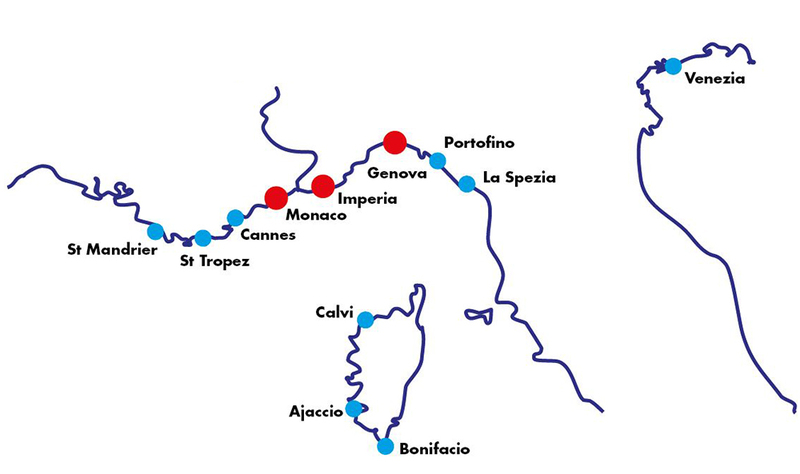 An extended network of stores in Imperia and La Spezia along with a strong commercial presence in Monaco and the French Riviera, makes Molo Vecchio Marine Supply the reference company and the one-stop-shop for our Customers. With programmed containers of goods imported from USA, we are continuously expanding our commercial product portfolio to satisfy our clients’ needs whether they are yachts or shipyards.